Acclaimed for its immersive gameplay and thrilling storylines, Call of Duty® has captivated millions of players worldwide since the release of its first game in 2003. 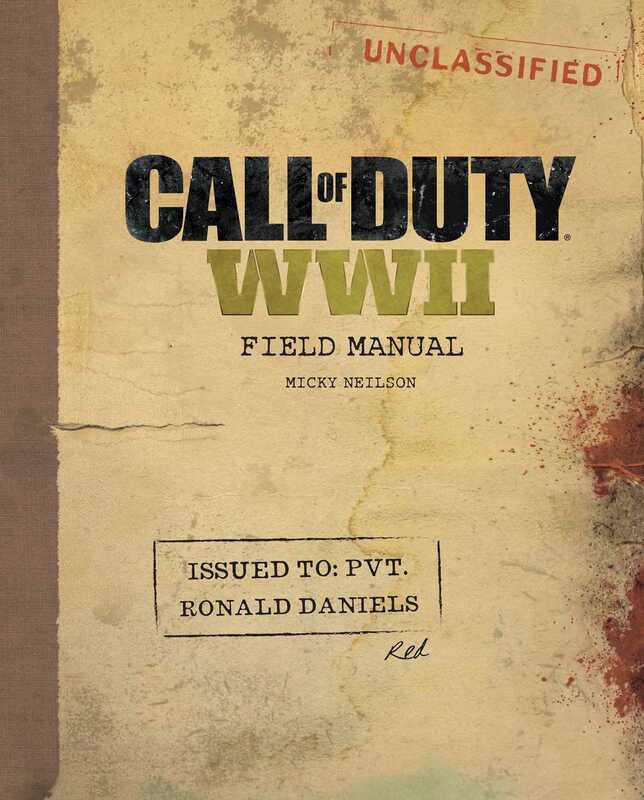 Call of Duty®: WWII: Field Manual is an engrossing collector's item for fans of the series and a companion piece to the exhilarating Call of Duty®: WWII video game. Presented as an official combat-issued handbook owned by Private Ronald "Red" Daniels, the book pairs stunning original illustrations with an engaging narrative that showcases the statistics and history of the essential units, vehicles, weapons, and battlegrounds. This striking book also includes personal annotations and letters from Red and provides a first-hand look at various events from within the game. With Call of Duty®: WWII: Field Manual, fans will have a valuable aid as they fight through Axis-occupied Europe to victory.